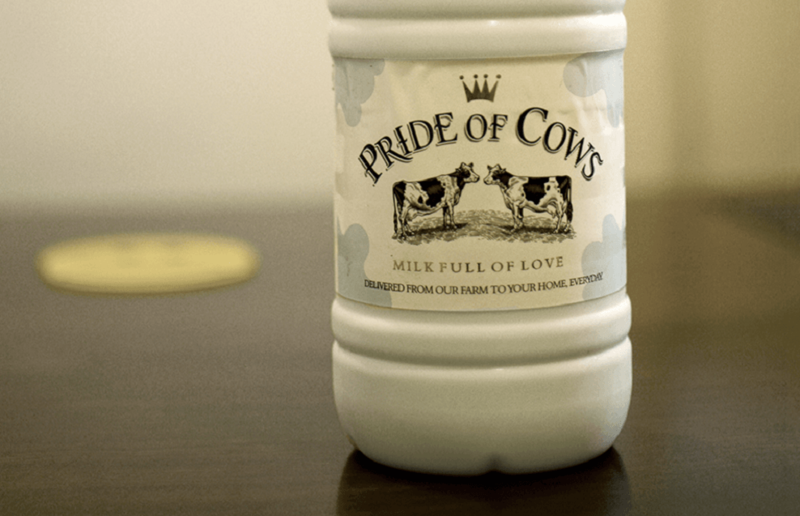 Because of high standards of hygiene and quality control, Pride of Cows is the best cow milk in every way — bottled and delivered fresh, chilled to 4 degree Celsius, to your doorstep through a process that is completely mechanised from start to finish. This ensures that you reap all the benefits of milk. Pride of Cows milk is instantly pasteurized, chilled and packaged in bottles and sent on its way to consumers, in a process that is mechanised, maintaining absolute purity and keeping the taste, structure and nutrients of the milk intact. It’s everything that milk should be! 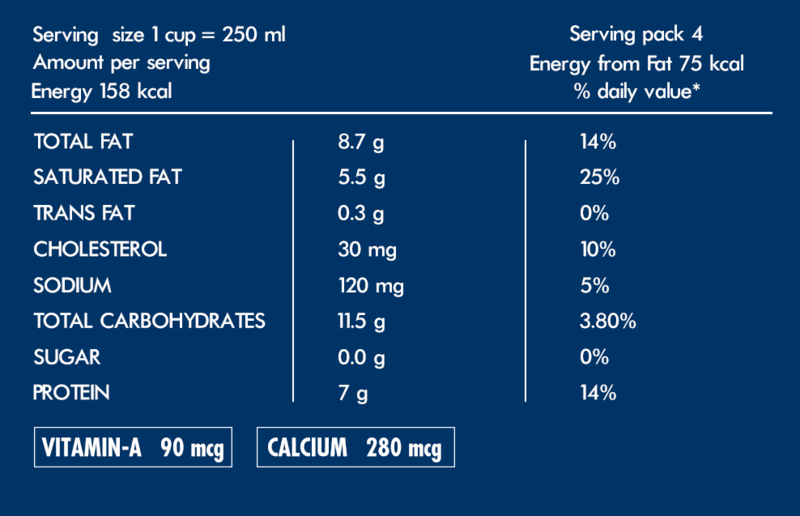 Tasty, healthy, and smooth as silk! Natural, fresh, with absolutely no adulteration.